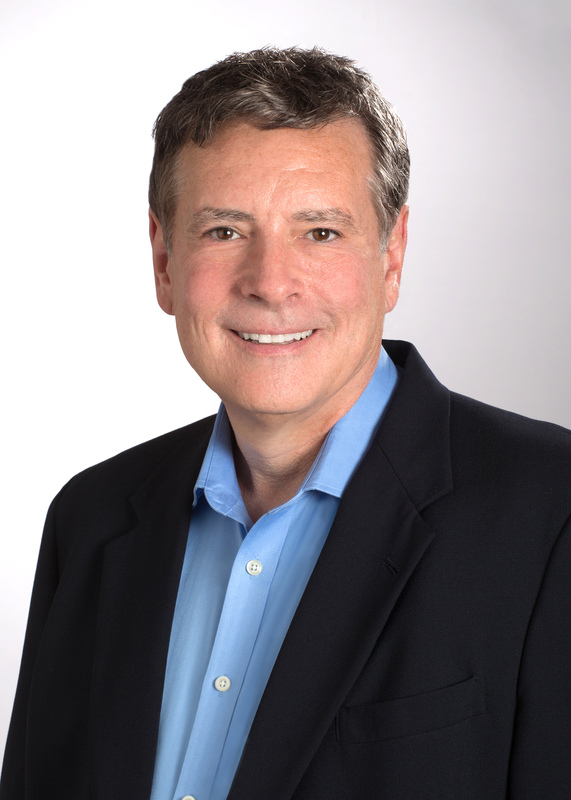 Dr. Mark Tobin is an executive coach and leadership consultant who has worked with an impressive array of the most senior executives in Fortune 500 companies. He is also a sport psychologist who has worked with some of the most elite athletes in the world to help them achieve peak performance in their professional and personal lives. Dr. Tobin often works with business leaders in the areas of executive presence, people development, influencing skills, communication, time management, work/life balance, and developing organizational vision and strategy. In addition to his individual work, Dr. Tobin also specializes in helping businesses and sport organizations develop high performance teams and cultures. With professional and elite amateur athletes, Mark provides the psychological skills to allow athletes to fully realize their athletic potential. These include concentration, focusing, self-talk, dealing with adversity, visualization, competition planning/evaluation, performance anxiety and understanding the “zone” of peak performance. He also works with athletes when clinical issues are negatively impacting their performance. These can include substance abuse, anger management, anxiety, depression, loss of self-confidence and relationship/family issues. Mark has a unique combination of training and experience in business, athletics and psychology. He received his B.A. in Business Management. Dr. Tobin’s business experience includes a prior position as an investment advisor with a Wall Street based firm. His graduate education includes a Masters degree in Applied Psychology, a Masters degree in Clinical Psychology and a Doctoral degree in Clinical Psychology. Dr. Tobin’s significant athletic background includes previous positions as an assistant PGA golf professional. This varied experience allows him to easily establish rapport and credibility with those aspiring to the highest levels of performance in a variety of settings. Dr. Tobin is known for his strategic approach with clients. He realizes performance based individuals need solutions that deliver results in the real world. He provides his clients with the self-knowledge and practical tools to excel in their professional and personal lives.